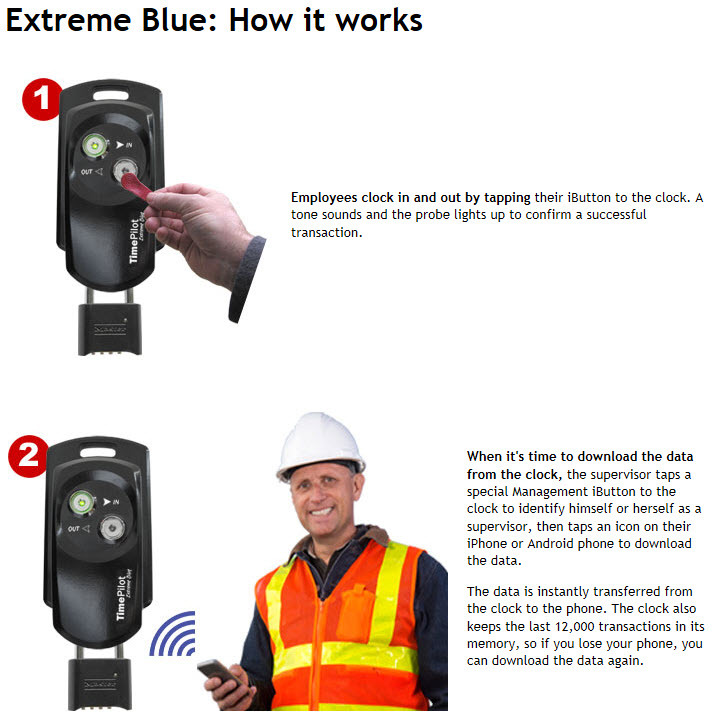 TimePilot Extreme Blue remote site contractor clock works with your smartphone via BlueTooth connection. 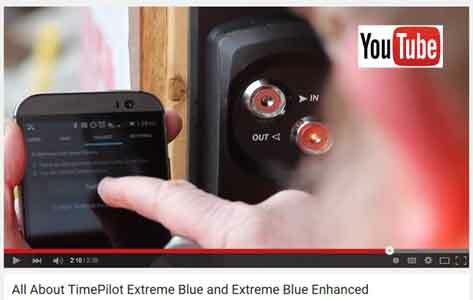 Transmit the punches right to your iPhone or Android! FREE USA SHIPPING. Rugged and weatherproof. 2,000 employee capacity. Power: Two AA batteries. 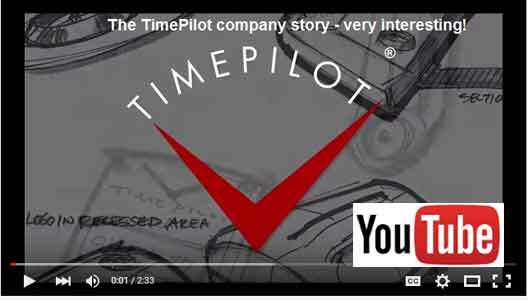 - Free downloads are at the Apple and Android Stores - to the TimePilot App. 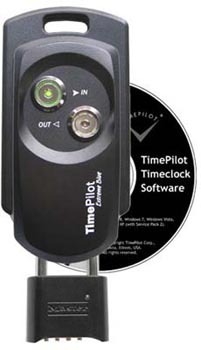 Integrates with other TimePilot time and attendance products. All the punches are displayed on your cell phone screen, they do not export or print.